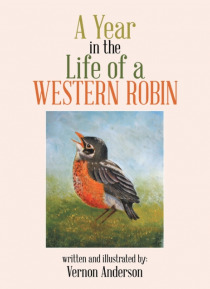 This is a story of western robins growing up in Montanafrom building a nest to hatching, being a nestling, growing to a fledgling, and on to adulthood. A story is told of the struggles and achievements the three robins encountered in their first year. The migration to the south and the return to Montana are described on a daily basis and give a geographical description of their journey.